I received an email from a high school student named Kathleen who is currently a part-time volunteer/intern with Educator Labs. 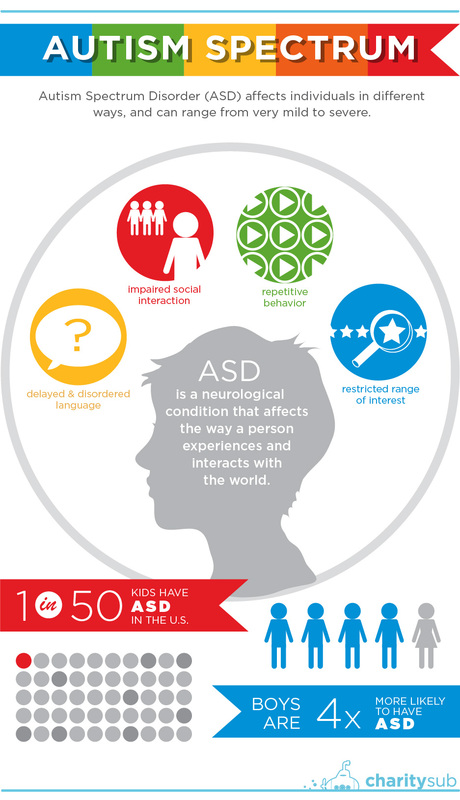 Diagnosed with Asperger’s Syndrome, Kathleen put together resources on autism which you will find below in an effort to empower others with autism. Thanks for sharing Kathleen, and best of luck! Happy Father’s Day to all the fathers with special needs children. Often we forget about fathering a child with special needs, that dads have the same anger and frustrations and experience many sleepless nights. In Honor of Dads, I have located articles that focus on the needs of dads raising children with special needs. 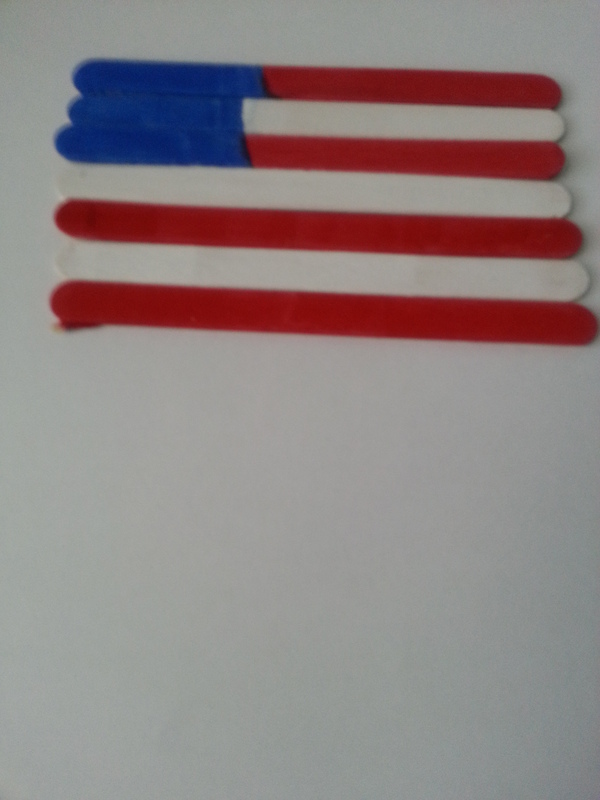 In 1916, President Woodrow Wilson proclaimed June 14th as National Flag Day. While not a federal holiday it is observed in all fifty states. Flag day is a great opportunity to help your child or student work on a number of areas including fine motor skills , counting and vocabulary. A simple activity such as painting. 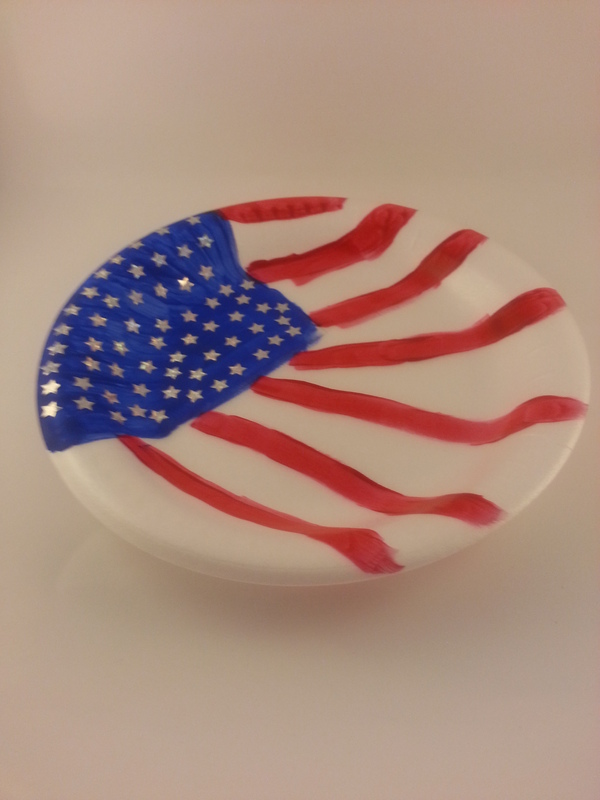 using just a regular paper plate and some store purchase star stickers, children will enjoy working on this fun activity. I have also included a third activity which includes tracing the letter F, counting the number of stars, tracing a star, coloring a star and unscrambling words. Ever felt so submerged in your own paperwork, that you just found it so difficult to move on? Click on the link below to learn more on organizing your training records. 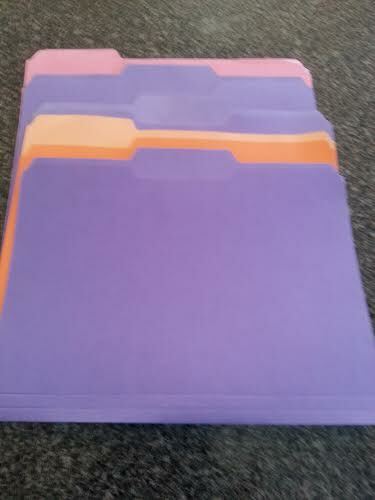 7 Steps to Organizing Your Training Records. 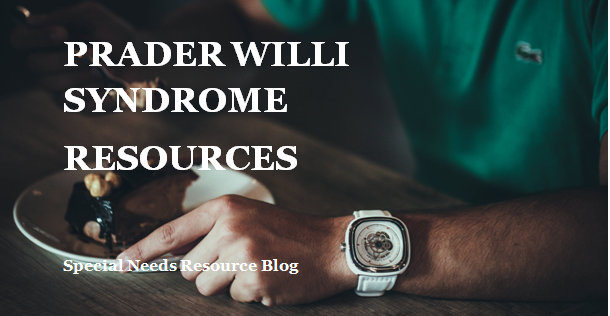 Prader-Willi Syndrome (PWS) also known as Prader-Willi Labhart Syndrome is a genetic disorder, characteristics include developmental and intellectual developmental disability, poor muscle tone, and lack of eye coordination. A complex genetic disorder impacts appetite, growth, cognitive function and behavior. 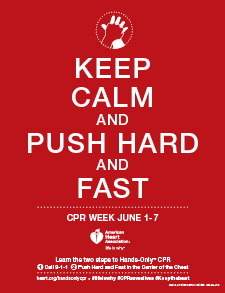 This week is CPR/AED Awareness Week sponsored by the American Heart Association. CPR stands for Cardiopulmonary Resuscitation. It is a technique used when a person’s heartbeat and breathing has stopped. CPR combines the use of chest compressions and rescue breathing. This procedure when done correct can save a person’s life by restoring blood flow to the heart and brain. What if You Do Not Know CPR? The American Red Cross suggest using “hands only CPR.” this involves no mouth -to-mouth techniques and giving the person chest compressions only.